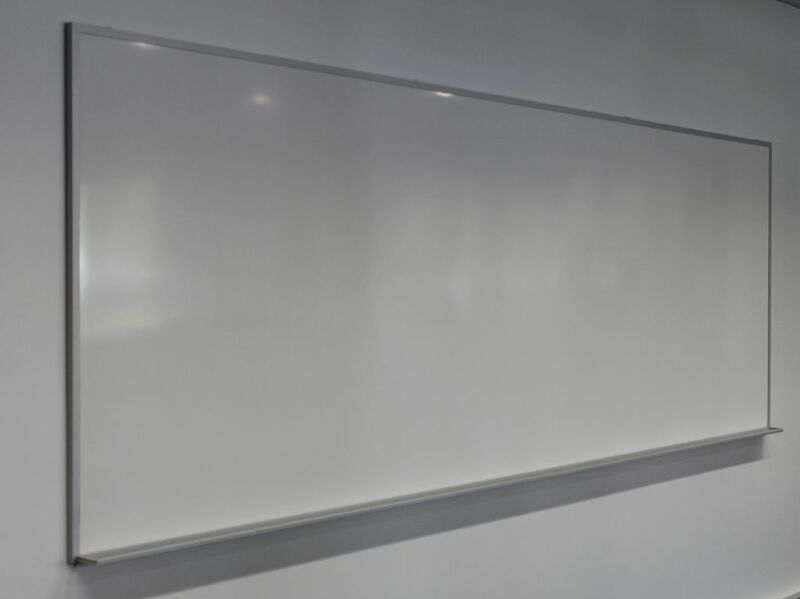 Cathedral Educational Whiteboards are of Heavy duty construction, aluminium frame, Full-length aluminium pentray with purpose moulded end caps. Masonry fixings are supplied. Special sizes can be made to order. Sizes: 1500 x 1500mm, 1800 x 1500mm, 2100 x 1500mm, 2400 x 1500mm, 2700 x 1500mm, 3000 x 1500mm, 3300 x 1500mm, 3600 x 1500mm, 3900 x 1500mm, 4200 x 1500mm, 4500 x 1500mm, 4800 x 1500mm. 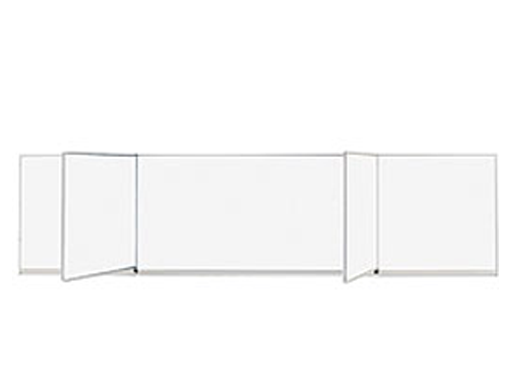 Pivot Panels are double-sided which can be fixed to the face of our educational range of Whiteboards or existing educational Whiteboards. Special sizes can be made to order.